We have the expert staff to get the job done. We specialize in all types of metal roofs both installation and repair. Contact us today for a free quote. 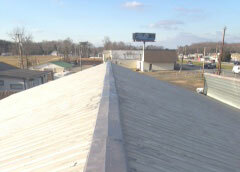 We will send of our experts to examine your roof and determine the problem. 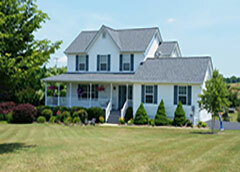 With over 60 years of family experience, Jerry Lewis Roofing in Mechanicsville, MD has one of the best reputations in the roofing business and is certified with most major manufacturers. Your satisfaction guaranteed. We use the proper materials, provide the experienced crew, determine the correct solution, and provide the customer with a seamless experience. Jerry Lewis Roofing is committed to helping our customers.